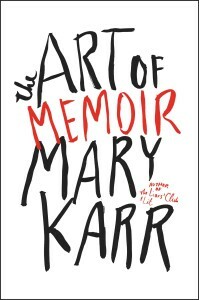 It was inevitable that Mary Karr write The Art of Memoir. 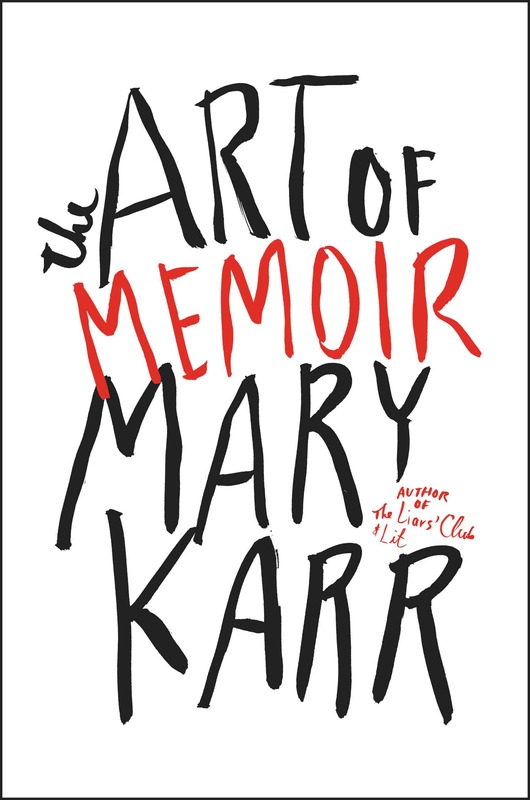 Inevitable because Karr is the author of such acclaimed memoirs as The Liar’s Club and Lit, and also because the title recalls Philip Lopate’s excellent collection The Art of the Personal Essay. The Art of Memoir is similarly a book for writers that also happens to be a great read. Karr’s book is difficult to like at first. She preemptively scolds would-be memoirists, and she focuses on how difficult memoir is to write and how much it will hurt, annoy, and stymie the person who wants to write it. Only if you feel absolutely driven and compelled should you attempt it, and even then you might not do a good job. You’ll have to choose your words carefully and be able to remember your memories honestly. Karr feels strongly that a memoirist has to remember events and be honest about them. Lest readers be too daunted, she sprinkles her own memories into the text of the book, first just a few, but then more and more. She shows us how to craft a memoir out of individual memories. How to choose the right language. How to speak with honesty even when you fear family members will disown you (they probably won’t, she reports). As Karr’s editor says, “In addition to having written three acclaimed, prize-winning memoirs…Mary Karr teaches a graduate class on memoir writing at Syracuse. So it stands to reason that writing a book entitled The Art of Memoir should have been a snap for her.” Well, it wasn’t; she labored over it, and we’re the beneficiaries of her hard work. All writers who feel a memoir bubbling up inside them will benefit from the advice and examples in this book.